Paris airports provide you with a transport CDG Shuttle Service , Line 3 allows you for example to go from Orly to Roissy CDG and Orly to CDG easy for a beginner Price from 26 € per person Which you can book online on their official website. Your alternative to CDG Shuttle Service proposed TaxisRoissy is available without waiting through a simple online reservation, book your CDG Shuttle service has never been so simple. 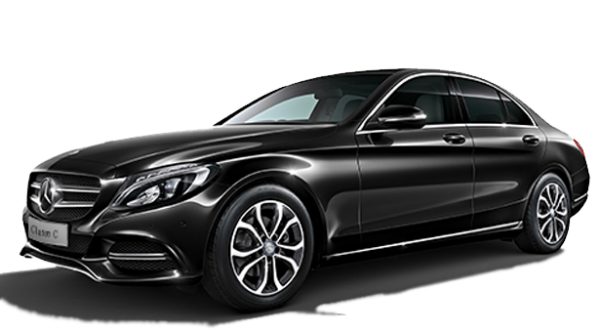 You can arrange a transport from only € 45 and your private driver CDG Shuttle Service will take you to you to the address of your choice without compromi. If you want to know your exact price of private transportation CDG Shuttle Service , click the button below to be redirected to our quote creator automated online. Your driver is happy to take you wherever you want in Paris, whether you are departing from Paris or any airport.